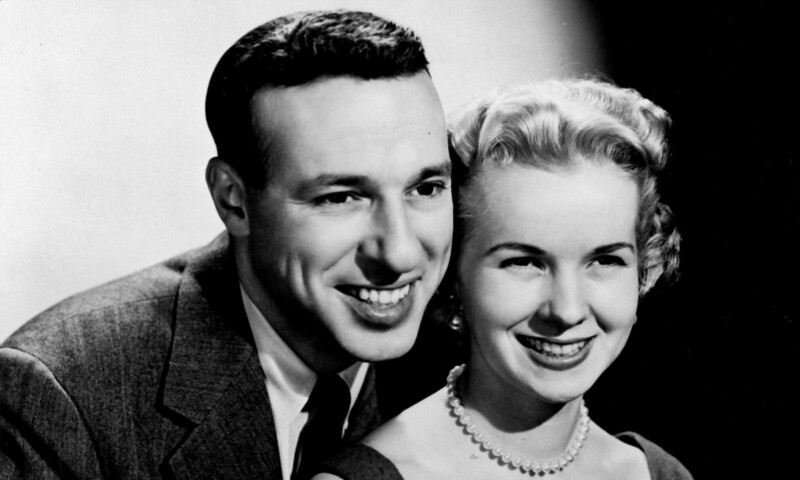 Ben Grauer hosted this documentary series about the television industry that ran for 13 episodes from 1947 to 1948 on WNBT in New York City. The New York Times called Eye Witness “a new weekly series designed to promote video by explaining the medium” . The half-hour documentary series was sponsored by RCA Victor through the J. Walter Thompson Agency . Although some sources state Eye Witness was broadcast over NBC’s limited Eastern network, according to Television magazine it aired only on WNBT, NBC’s flagship station in New York City . 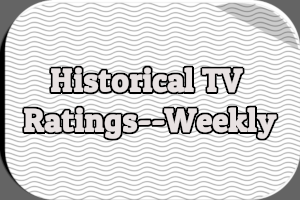 At least one episode may also have aired on WPTZ in Philadelphia, however. Eye Witness was hosted by Ben Grauer. Garry Simpsons served as director, producer, and writer. 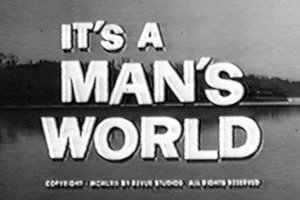 The series premiered on Thursday, November 6th, 1947. The first episode was broadcast from the top of the Empire State Building where WNBT’s transmitter was located and featured an interview with Dr. C.B. Jolliffe, executive vice president in charge of the RCA Laboratories Division . The November 13th episode took viewers on a tour of NBC’s Studio 3-H in the RCA Building while the November 20th episode involved a pick-up from a mobile unit . The December 11th episode was broadcast from the RCA Exhibition Hall and featured an interview with J.B. Elliott, vice-president in charge of RCA’s home instrument department. The two discussed TV set prices, production, and set design. Elliot also revealed the latest TV audience estimates: close to 250,000 TV sets in the United States with 175,000 of them in the New York City area, making the potential viewing audience in New York City around 500,000 counting taverns, and restaurants . Exactly how many episodes of Eye Witness were broadcast is unclear. Listings published in The New York Times suggest there were 17 episodes. However, a credits list provided to the Archive of America Television by Garry Simpson covers just 13 episodes and this information is likely more accurate . One episode broadcast in January 1948 originated from Philadelphia, where NBC affiliate WPTZ was located. The station was owned by Philco and the episode featured Ben Grauer at a Philco television manufacturing plant to show viewers how TV sets were assembled. The New York Times and Radio Daily indicate this episode aired on January 8th, 1948 [8, 9]. According to Garry Simpson’s episode list, it aired on January 15th. Either way, it likely aired over WPTZ as well as WNBT, although it is possible WPTZ simply relayed the program to WNBT without broadcasting it locally. George M. Nixon, manager of Engineering Development at NBC, was the guest for the January 29th episode. 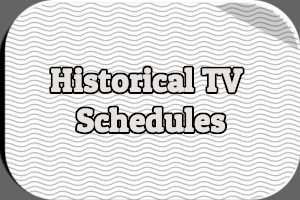 The February 26th episode was titled “The Story of Television” and included dramatized vignettes exploring the history of television back to 1873. The episode also featured a special guest: Dr. Vladimir K. Zworykin, inventor of the iconoscope and director of electronic research at RCA. The following week, Eye Witness originated from WNBW, the NBC owned-and-operated station in Washington, DC. Guests were FCC Commissioner Paul Walker and U.S. Representative Sol Bloom of New York. Eye Witness was then off the air for more than a month before returning for one final episode on April 13th, 1948. Although all earlier episodes had aired on Thursdays, this last episode aired on a Tuesday. Garry Simpson briefly discussed Eye Witness during an interview with the Archive of American Television conducted in 1999, which can be found here. 1 “The News of Radio.” New York Times. 3 Nov. 1947: 44. 2 “Current Advertisers on All Stations.” Television. Dec. 1947: 9. 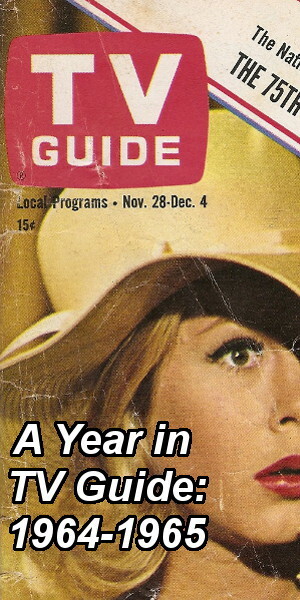 3 Television magazine routinely published lists of television advertisers, including which stations sponsored programs aired on. 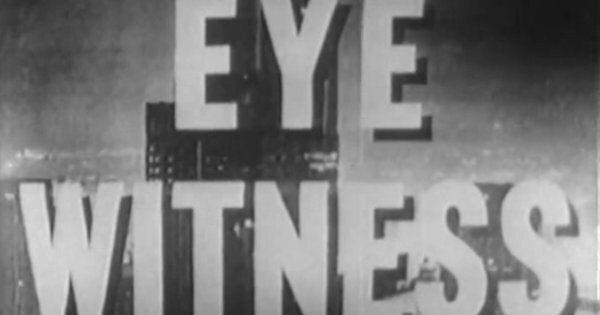 The lists published in the December 1947 and January 1948 issues indicate that Eye Witness aired only on WNBT and was not relayed to other stations. It is possible that later episodes of Eye Witness were seen on other stations. 4 “The News of Radio.” New York Times. 3 Nov. 1947: 44. 6 “N.Y. Tele Audience 500,000, Says Elliott.” Radio Daily. 15 Dec. 1947: 1, 6. 7 Garry Simpson’s credits list can be found here. 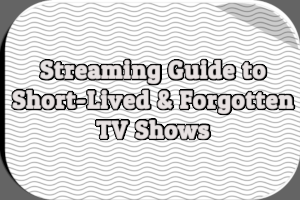 It covers 13 episodes broadcast between November 1947 and April 1948. Many of the dates line up with information published in The New York Times and other contemporary sources. There are several conflicts. Printed TV listings and articles are unreliable and it is possible WNBT made last-minute changes to its announced schedule. Unless further details come to light, Simpson’s credits list must be considered authoritative.